Berlin is known for museums, historic sites, nightlife, parks, and shopping. 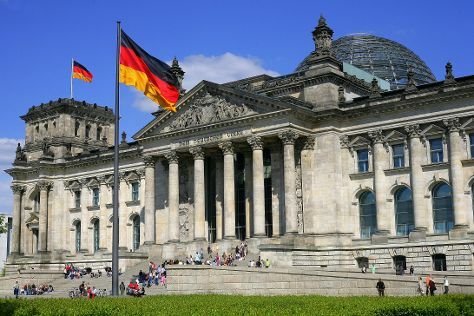 Your plan includes some of its best attractions: ponder the world of politics at Reichstag Building, see the interesting displays at Topography of Terror, steep yourself in history at Charlottenburg Palace, and pause for some photo ops at The Holocaust Memorial - Memorial to the Murdered Jews of Europe. Ask Inspirock to suggest an itinerary and make planning a trip to Berlin fast, fun, and easy. If you are flying in from Austria, the closest major airports are Berlin-Tegel Airport and Berlin-Schönefeld Airport. Finish your sightseeing early on the 2nd (Sat) to allow enough time to travel back home.